Are you ready to join My Keto Clinic on a health journey that will help you feel and think better? Looking for a boost to your lunch or dinner? 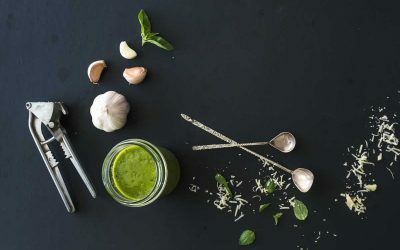 Try this keto dressing. 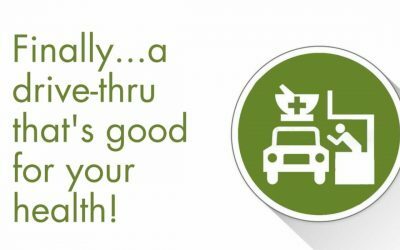 Great news … we have a drive thru so you can now pick up your compounded medications without having to find a park or get out of your car.